Try our Strawberry Parfaits - two great, easy ways to add something sweet this Easter. A quick and simple veggie dish that eats and tastes like a dessert. 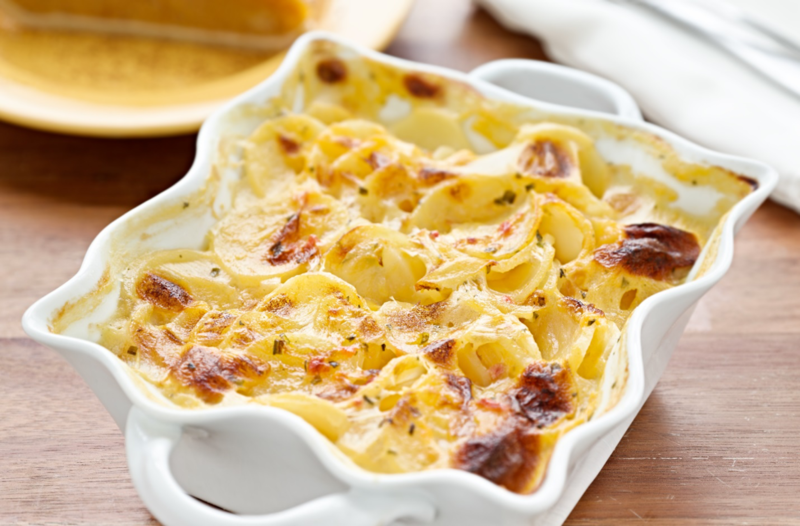 Four cheese scalloped potatoes - rich, creamy, mouthwatering.